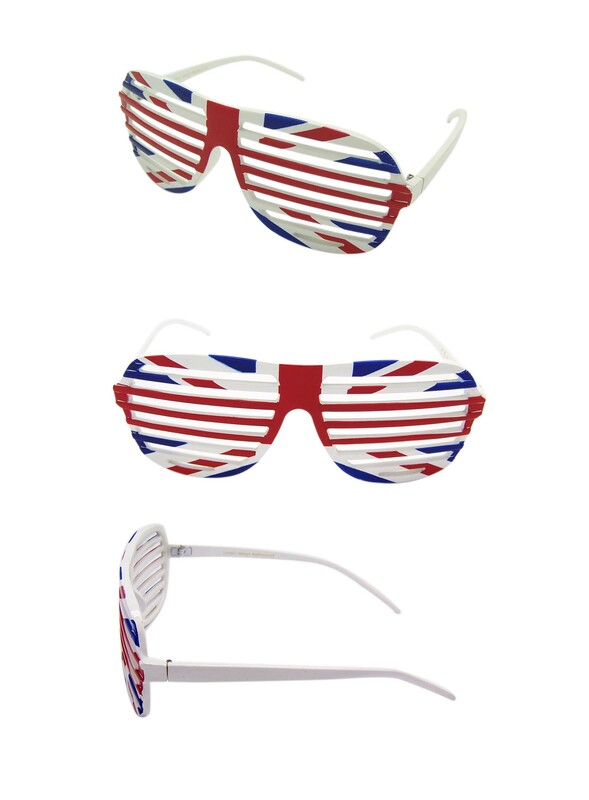 We are the leading party sunglasses wholesaler in London supplying to the world the most popular London souvenir design sunglasses. 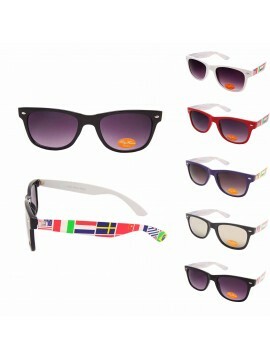 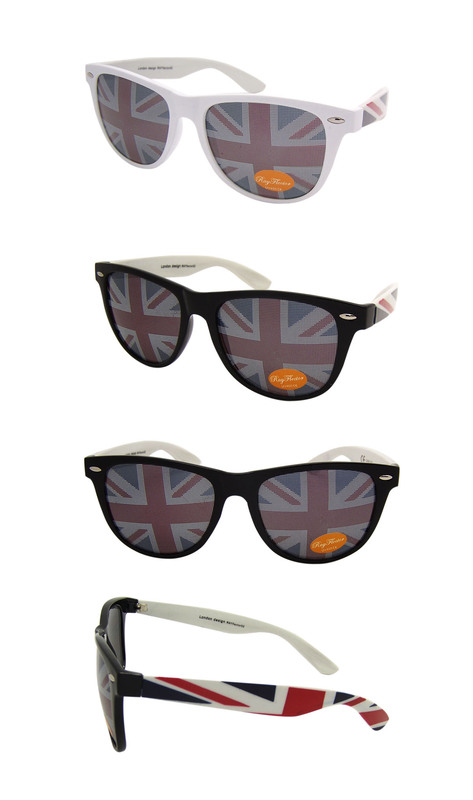 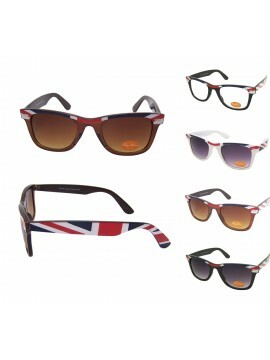 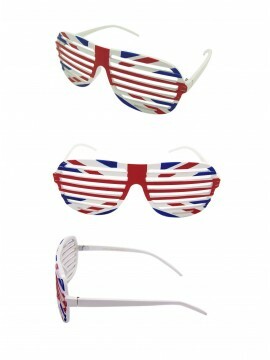 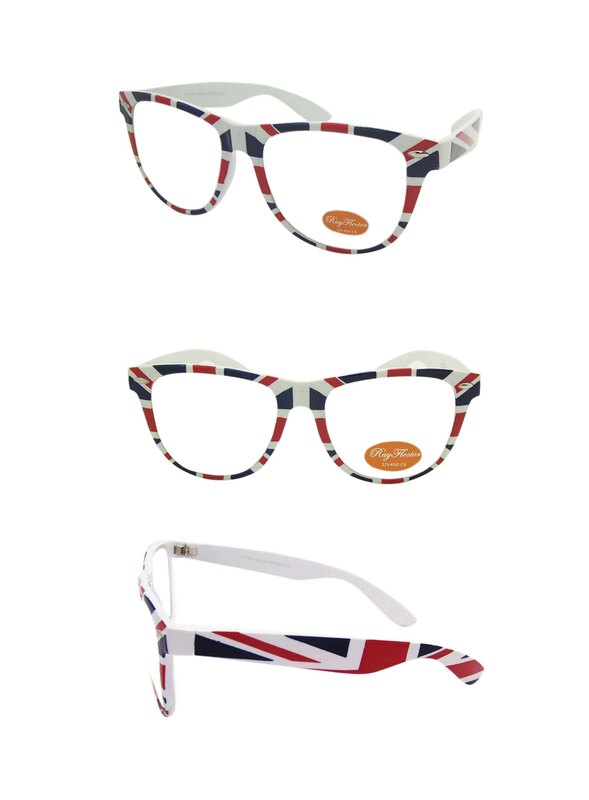 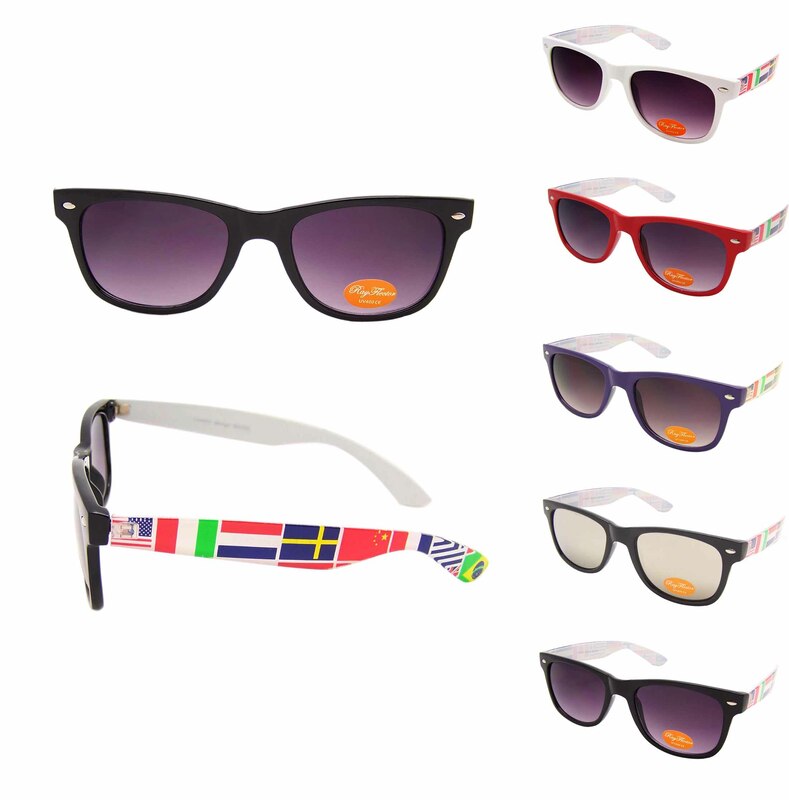 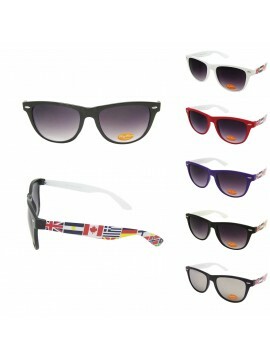 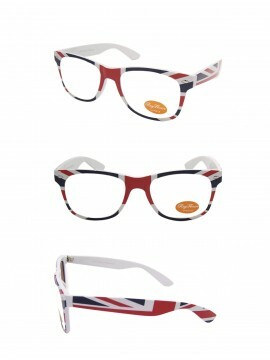 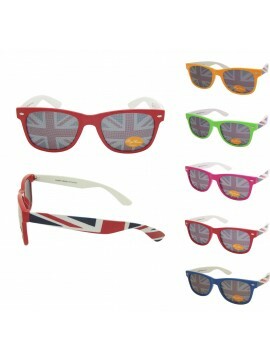 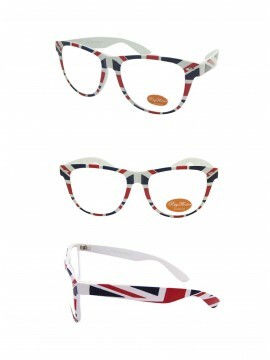 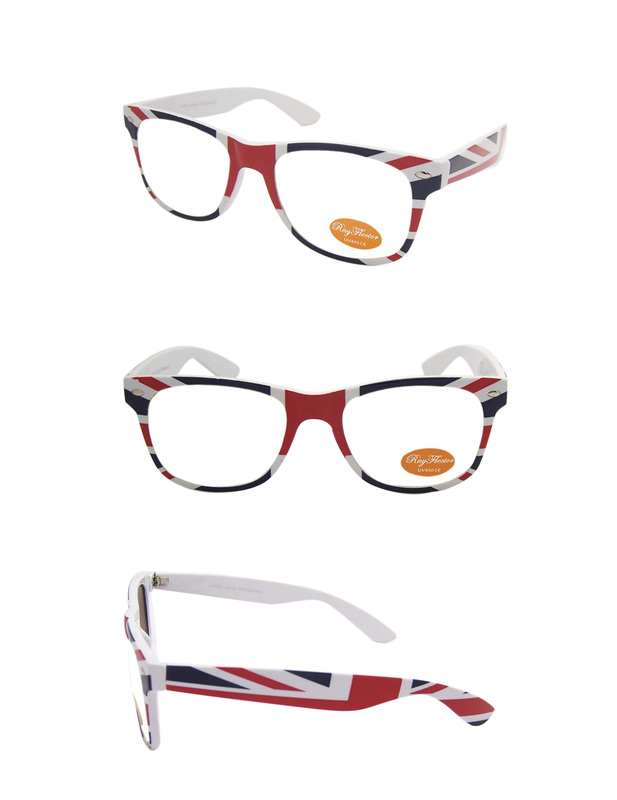 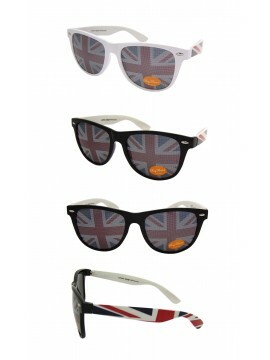 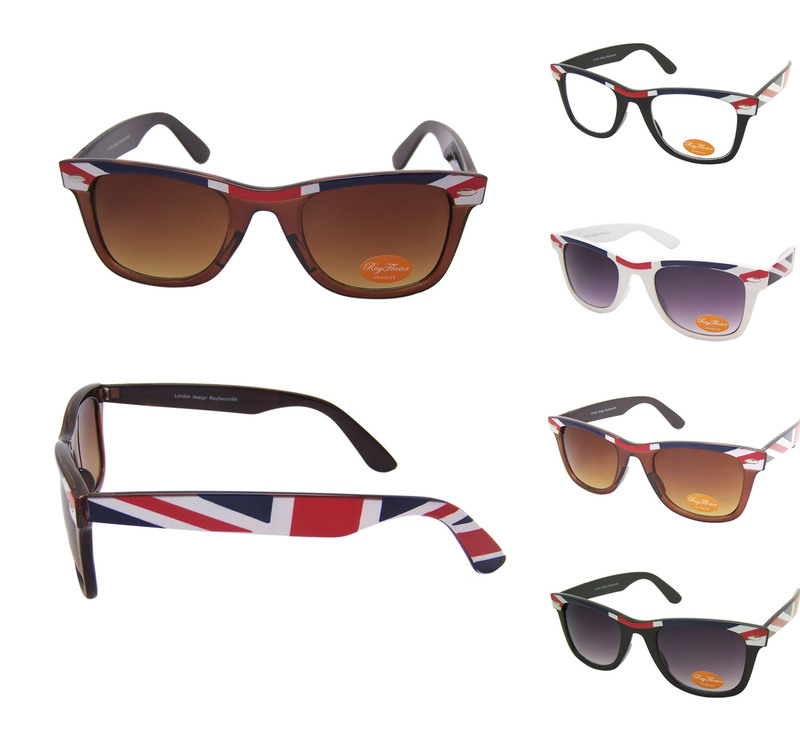 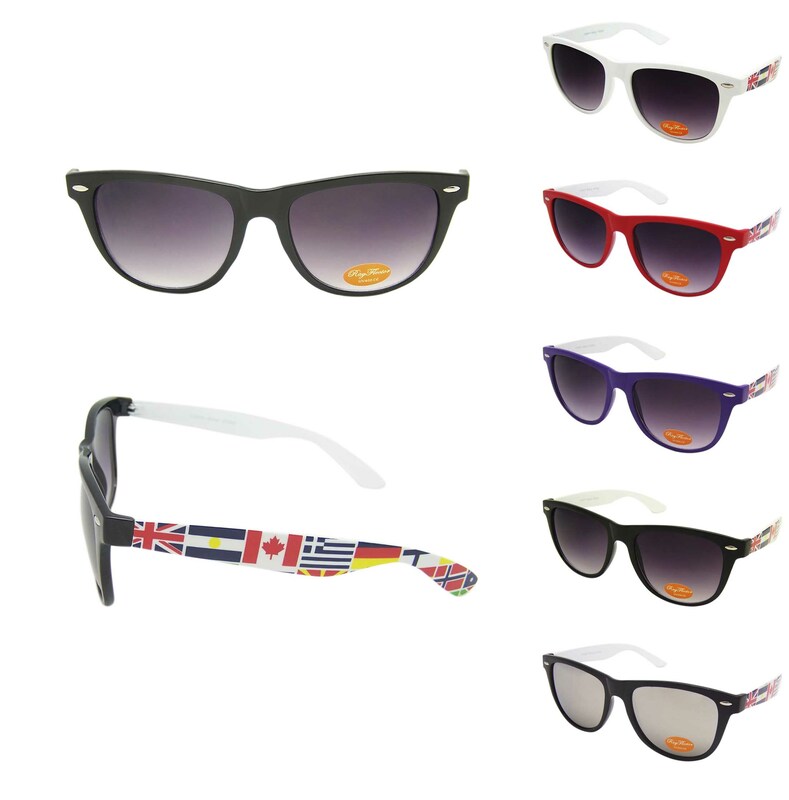 Designs include British Flag Sunglasses. 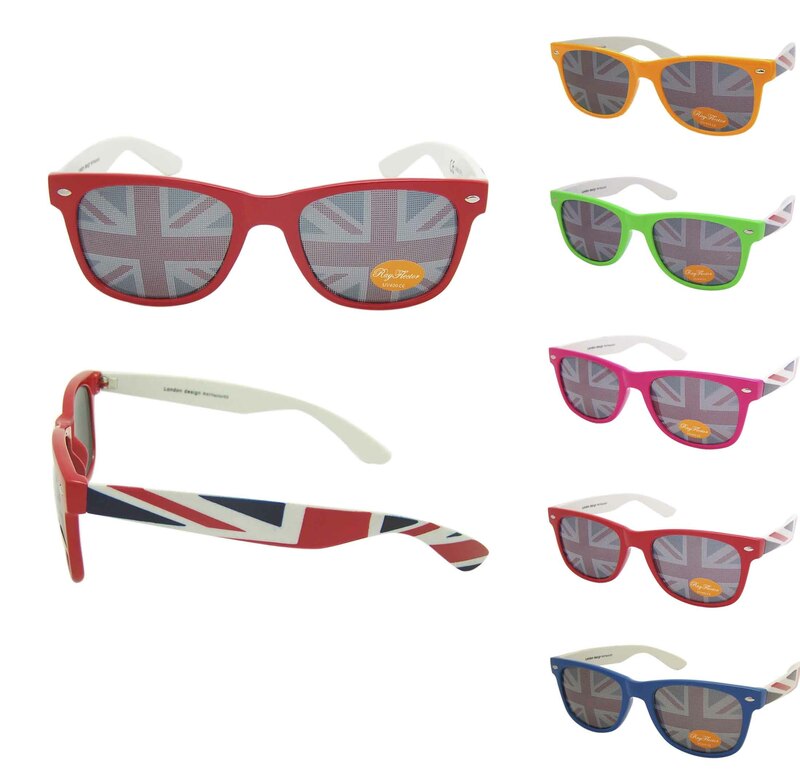 We supply all sorts of high street souvenir sunglasses to retail businesses, chain shops and independent retailers in Europe and the UK.